When we have News....you'll find it here!! You want Thunder? !......You can't handle this Thunder!! 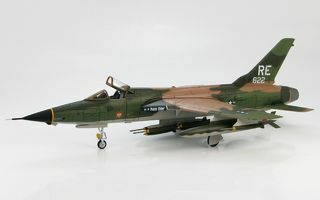 Republic F-105D supersonic fighter-bomber THUNDERCHIEF!! Major Don Kutyna's "The Polish Glider", 59-1822, 44th Tactical Fighter Squadron, 355th Tactical Fighter Wing, Takhli, Thailand. F-105's were affectionately nicknamed the "Thud". It's not LIKE a Thunderbolt from the sky. It IS a Thunderbolt from the sky!! 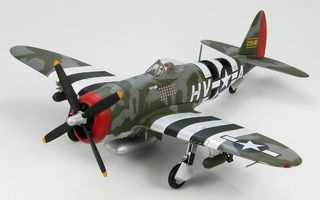 In fact, a Republic P-47D Thunderbolt. Nicknamed the "Jug", "Juggernaut", and "T-bolt", the P-47 was heavily armed and heavily armoured. It performed a number of roles during WW2, including fighter, fighter bomber, and ground attack duties. An impressive 1/48 diecast model Hobby Master. Salubrious Beast!! Imagine the comfort of 7.0 litres of low-slung, rear mounted, V8 humming in your ears! 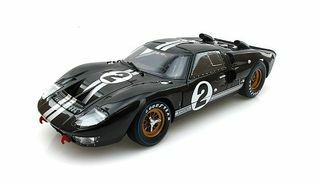 Replica of the Shelby American developed Ford GT40 Mk II driven to victory by Kiwis Bruce McLaren and Chris Amon in the 1966 Le Mans 24 hour race. 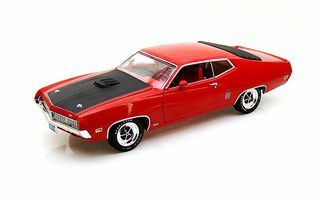 1/18 metal die-cast model by Shelby Collectibles. Right-hand drive, and looking awesomely beastly in black. Warning Will Robinson!! I look awesome! 1962 Lockheed EC-121 Warning Star. These aircraft provided airborne early warning during the scarey times of the Cold War and the Vietnam War (although not all were finished in this brilliant paint scheme). They were also used to support the Apollo Space Program. 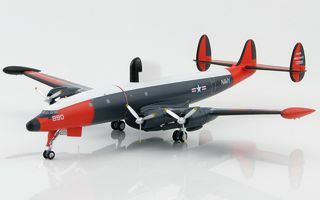 Eye-catching 1/200 die-cast model from the Hobby Master Airliner Series. Butcher Bird!! 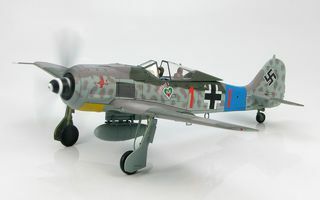 The lethal nickname for the Focke Wulf FW-190A. This formidable fighter aircraft combined high manoeuvrability and heavy armament. Earning it many kills, and its lethal nickname. Fantastic 1/48 diecast model from Hobby Master. Forget spaghetti Westerns.........we've got spaghetti and muscles!!! 1970 Ford Torino GT. American muscle named after the Italian city of Torino. It's back!!! 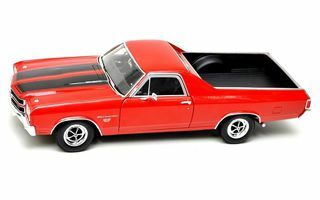 Third generation 1970 Chev El Camino SS 396. 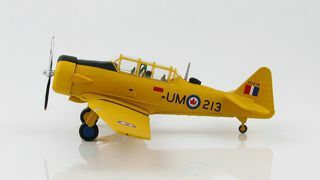 Very popular 1/18 scale diecast model made by Welly. Time to hit "the road" (i.e. el camino). Autumn's here, and it's about to get Frosty. That is......."Frosty" Winterbottom (and his mate Richo)! 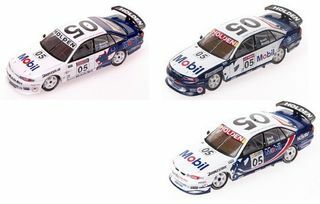 Classic Carlectables 1/18 diecast model. FPR FG Falcon 2013 Sandown 500 winner. North American Aviation university graduate?.........North American Aviation Harvard!! Watch out all you seafarers, there's a Buccaneer on the horizon!! i.e. 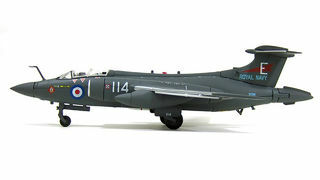 A Blackburn Buccaneer (classic 1960s/70s low-level attack jet). 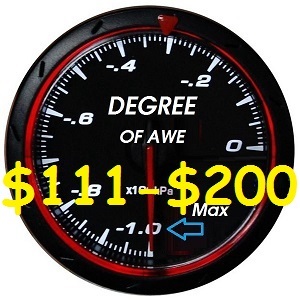 We now also have access to a selection of Kyosho 1/18, 1/43, & 1/64 models. These high quality diecast models are currently available by pre-order only. 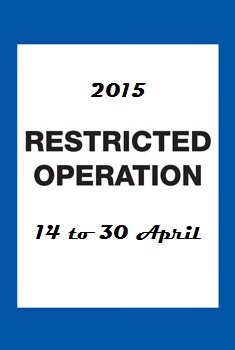 Please refer to our Pre-Order page. Welly, Oxford, Sun Star, Ozlegends, Road Signature, Motor Max, Bburago, and Universal Hobbies models are now added to our range. We will be adding available items to our website in the coming weeks. 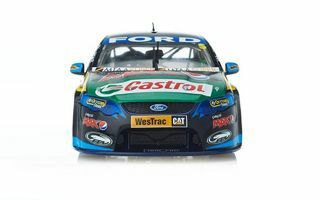 For the latest in Product Info, News, Specials, and updates related to our diecast model collectables subscribe to our RSS feed by clicking on the link above.